There Isn't Anything Wes's Service Can't Do! Speedy Truck Recovery IS Our Business! Click HERE to MAKE A DONATION, every dollar adds up! Our Quick Response Times Mean Less Down Time For You! 24 Hours a Day, 365 Days a Year, 7 Days a Week - Wes's Service is Here for You! The Tri-State Area For Over 50 Years! NOW HIRING Light, Medium and Heavy Duty Tow Truck Drivers. Hourly rate, commission and a generous, comprehensive benefit package included after a 90 day probation period. 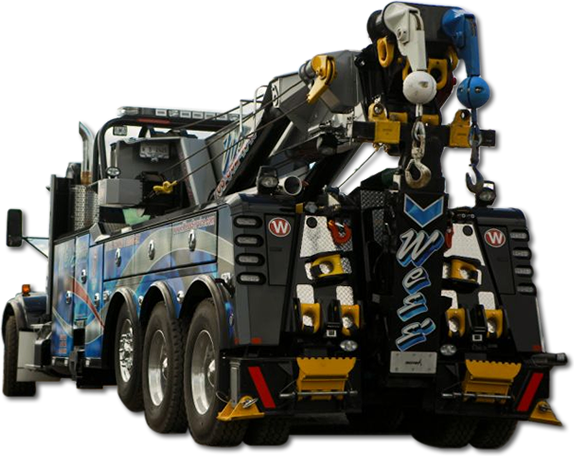 Must have a minimum of 2 years experience as a Tow Truck Driver, general knowledge of Chicago and surrounding suburbs, be customer oriented and be flexible with assigned work shifts. 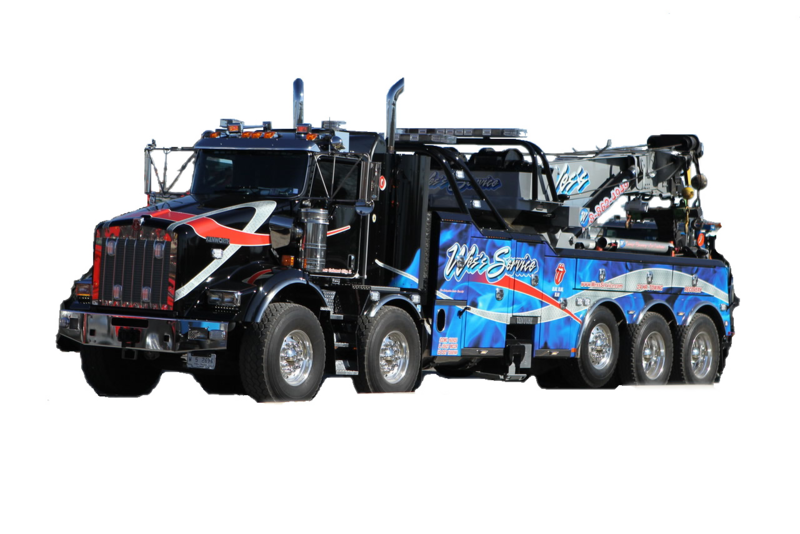 Wes’s Service, Inc. has been servicing the Chicagoland community for over 50 years and takes great pleasure in being Chicagoland’s most trusted towing and recovery service. 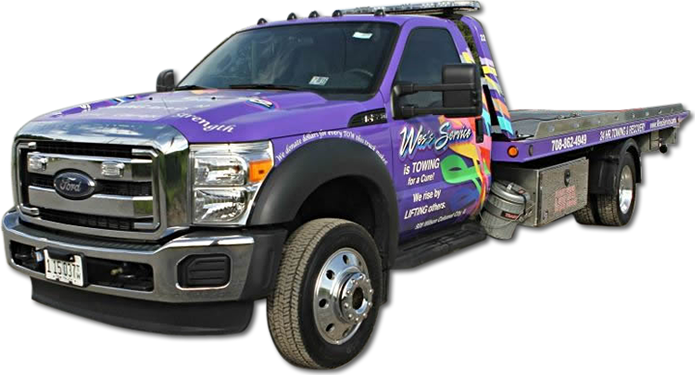 We service all the surrounding states to ensure we can be your full service towing and recovery vendor. Iowa, Wisconsin, Illinois, Michigan and Indiana are only a drive away for us. We run a reputable business and pride ourselves on having prompt response times for both emergency and non-emergency calls. We employ experienced, professional and courteous staff who continuously striving for customer satisfaction. The Application, and MVR Request form MUST BE COMPLETED and returned with a copy of your valid Driver’s License to be considered for employment. NOW HIRING Dispatchers. Hourly rate and generous, comprehensive benefit package included after a 90 day probation period. Must have a minimum of 2 years experience as a Dispatcher, general knowledge of Chicago and surrounding suburbs, be customer oriented and be flexible with assigned work shifts. 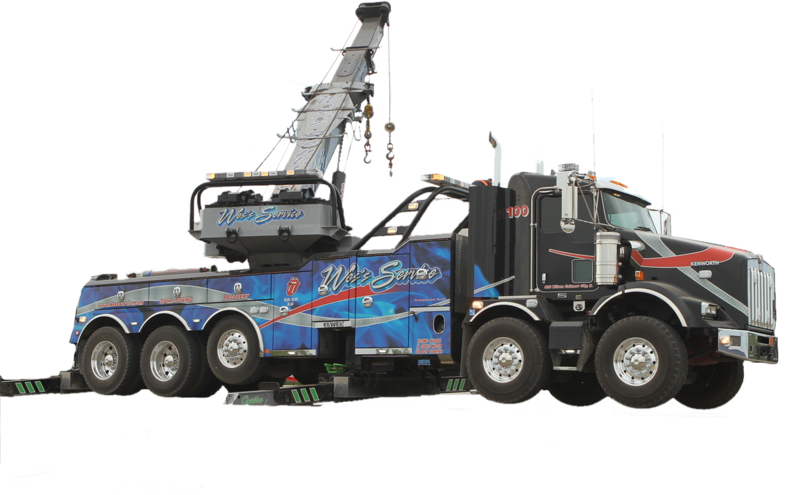 Wes’s Service, Inc. has been servicing the Chicagoland community for over 50 years and takes great pleasure in being Chicagoland’s most trusted towing and recovery service. We service all the surrounding states to ensure we can be your full service towing and recovery vendor. 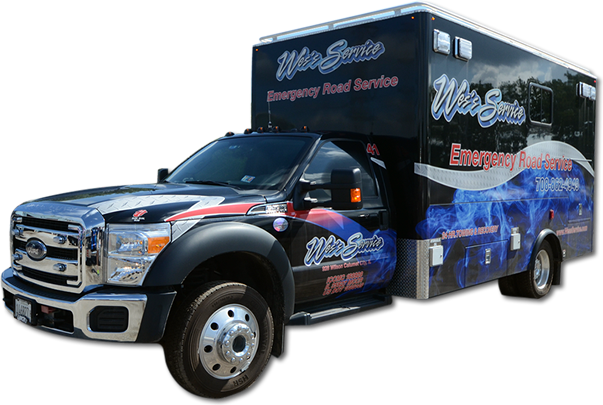 We run a reputable business and pride ourselves on having prompt response times for both emergency and non-emergency calls. We employ experienced, professional and courteous staff who are continuously striving for customer satisfaction. Excellent communication skills and phone manners.